Another rise has been recorded. Since our last piece, the bitcoin price has shot up by about another $30 and is hanging around the $680 mark. 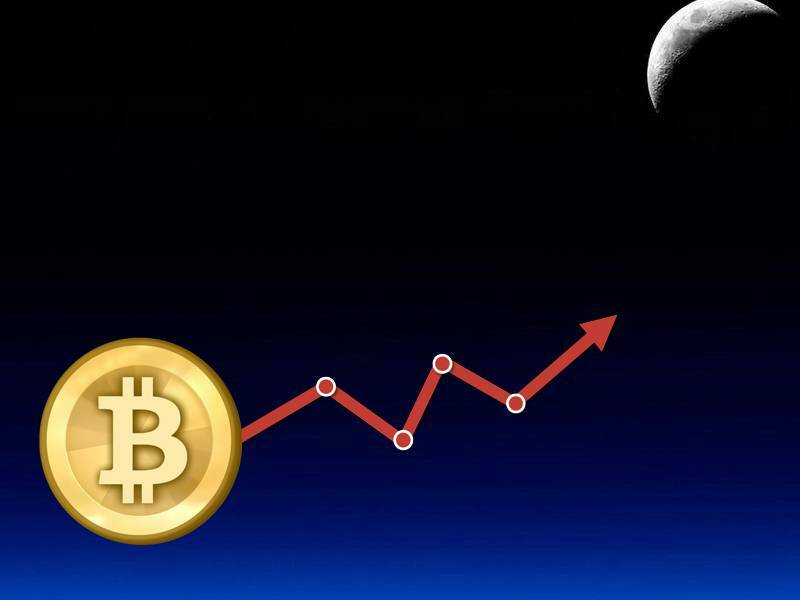 Bitcoin just keeps booming away, and it’s plausible that the digital currency could potentially reach $700 in the coming weeks if its current streak stays strong. Also read: Bitcoin Price Watch: Are We About to Hit $700? This is the second near-$30 rise for bitcoin in the short span of about a week, and several analysts are “blaming” the devaluation of China’s native yuan currency for the alleged spikes in the coin’s price. As the strength of fiat continues to drop, many asset holders (particularly in China) are seeking ways to retain some form of power and control in their financial futures, and it appears bitcoin is the way to do that. Bitcoin trading and purchasing are at an all-time high in South Asia, and the streak doesn’t seem to be on the verge of stopping anytime soon. Is ‘Hodling’ the Best Way to Maintain the Bitcoin Price? However, there is another side of the spectrum. Sure, people are buying coins left and right. Yes, it is likely contributing to the price hikes, but other investors are touting the power one achieves in simply “holding on” and waiting. Those with a fair amount of bitcoins in their investment portfolios are sitting around and letting what they have grow. Granted, once they reach a certain point, they will seek to cash out and get their money’s worth. 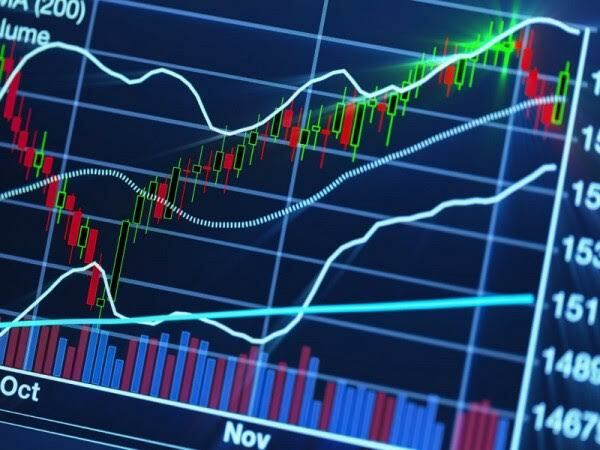 The process is called “hodling,” and is similar to the practices witnessed amongst top stockholders. Hoarding bitcoins is neither wrong nor right; same for spending them. Whatever works to increase the price is probably best, but investors are warned that bitcoin is showing some unusual activity as of late, and it’s unclear whether or not the price is coiling or simply settling and correcting itself. Either way, keep an eye out and keep those bitcoins protected. Do you think bitcoin will reach $700 soon? Post your comments below!